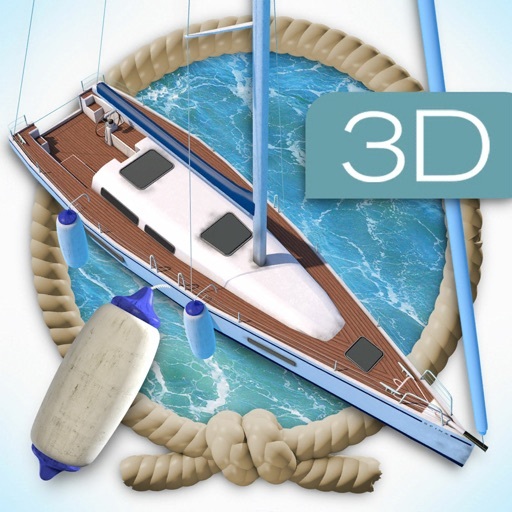 Dock your Boat 3D App Data & Review - Games - Apps Rankings! 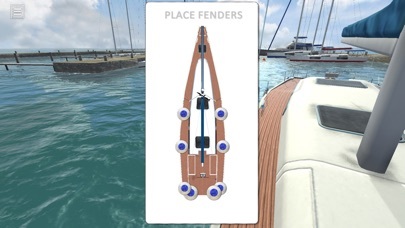 This completely redesigned 3D Version of the famous App "Dock Your Boat" offers even greater enjoyment of training because of its advanced user-friendly functions and beautiful artwork. 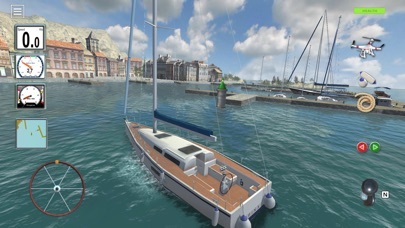 The developers are passionate skippers by themselves and bring their sailing experience into the game. 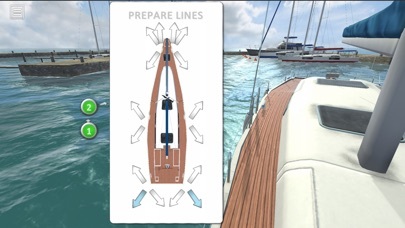 The basic concept behind Dock your Boat 3D is the same as for the first 2D Version: The boat and harbour-simulator for docking and undocking under engine helps the skipper to improve her/his skills in safe manoeuvring of yachts in different environments. It also allows to handle lines and fenders. The wind strength can be set individually depending upon desired degree of difficulty. Download is free. So you can check out, if it works on your device. If you want to play all scenes you will have to purchase a subscription. You will get access to all existing and future scenes. 1 year Starter Subscription with the option of buying extra features. 1 year Full Subscription Plus - get all available features. The price is shown inside the app since it slightly varies for different countries. Payment will be charged to your Apple ID account at the confirmation of purchase. The subscription automatically renews unless it is canceled at least 24 hours before the end of the current period. Your account will be charged for renewal within 24 hours prior to the end of the current period. You can manage and cancel your subscriptions by going to your App Store account settings after purchase. 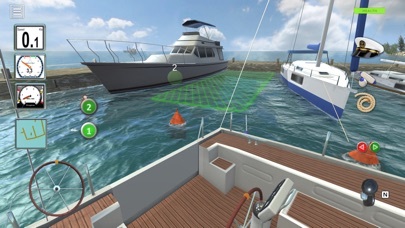 The applications Dock your Boat 3D was published in the category Games on 2019-02-11 and was developed by sfinx-it GmbH. The file size is 210.20 MB. The current version is 1.11 and works well on 10.1 and high ios versions. Fixed a bug where keellength did not have the intended effect. Set to 25% for standard charterboats and 75% for longer keel. Removed some obsolete data to shrink app filesize. 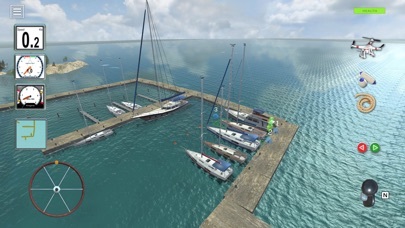 Do you like Dock your Boat 3D applications? Please share!